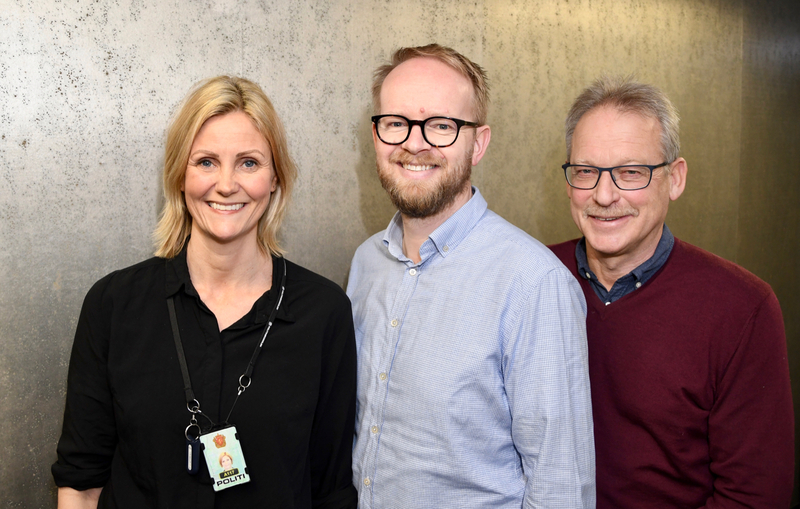 Police Officer Cathrine Fossnes met with GCE NODE Project Managers Audun Skare (center) and Bjørn Saltermark to learn more about the maritime and oil and gas sector in Agder. Police Officer Cathrine Fossnes’ main objective is to prevent the business sector in Agder from committing crimes or falling victim to crimes. Since last fall, Fossnes has been part of a new national police task force dedicated to serving the business sector. 14 police women and men across Norway share the same objective: Keep the business sector out of trouble. “We are part of the preventive section of the police. Our focus is crimes against the business sector, crimes in the business sector and crimes that affect the business sector,” explains Fossnes. The new network of business sector oriented police officers, is established as a national resource that – based on accumulative knowledge and experience from all parts of the country – will be able to see the big picture and detect and warn companies about current threats and scams. “I am here to promote a dialogue and have the industry understand that the police is a partner. 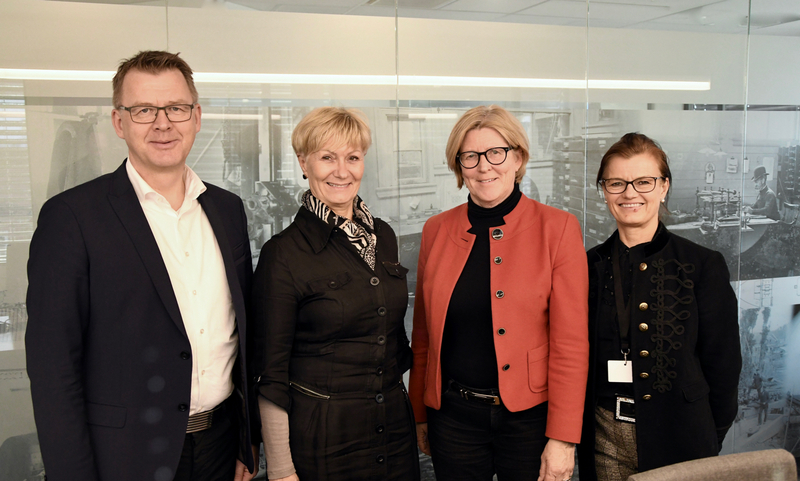 Hopefully, my role can be to contribute to a stronger cooperation between the police and the business sector, for instance in building a better culture for safety, which can keep businesses out of trouble,” says Fossnes. Fossnes will also be working closely with specialist investigators in the police finance section. 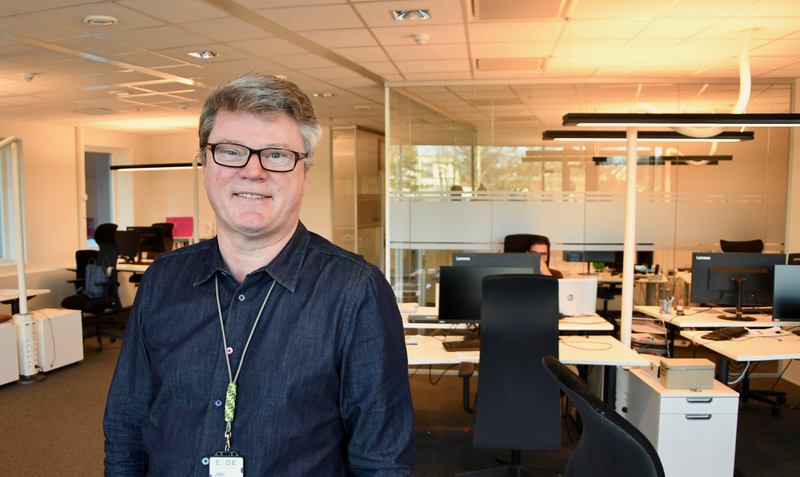 “Our goal is to build a relationship with the business sector in which companies are quick to report incidents, and the police is equally quick to assess the situation and make the right recommendations for the entire business sector,” says Fossnes. 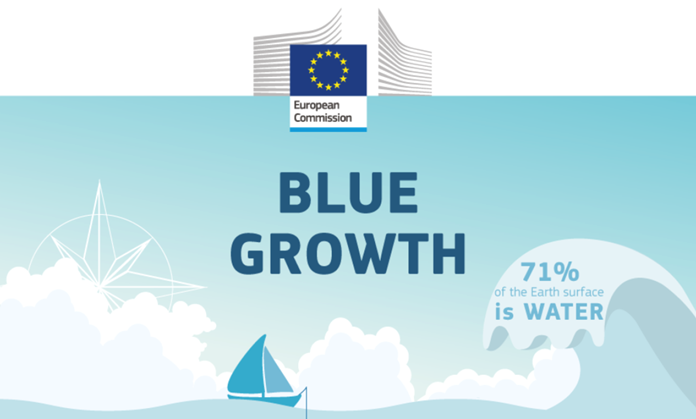 This week, she met GCE NODE, to learn more about the cluster for ocean technologies. “We are glad to have a dedicated resource for the business sector. As a global business cluster, we are subject to more threats and we are aware of risks and vulnerabilities. I am sure we can benefit from a stronger relationship with the police, in which we can utilize their competence and experience,” says Audun Skare, Project Manager at GCE NODE.